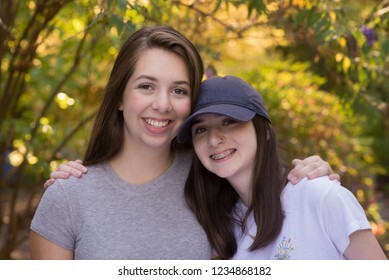 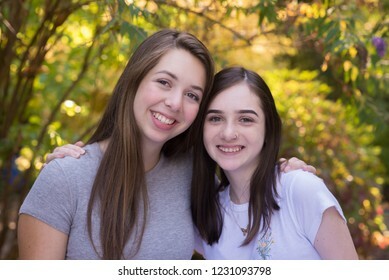 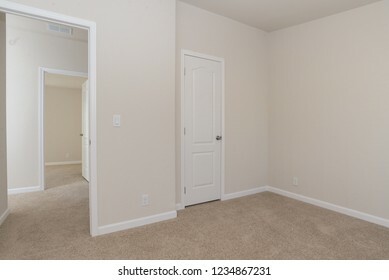 Professional photographer for over 35 years. 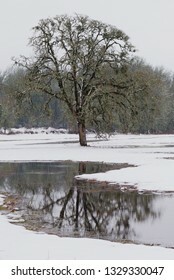 Now specializing in location portraits, groups, real estate, commercial, fine art, and stock. 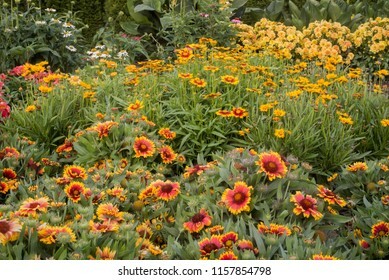 638 stock photos, vectors, and illustrations are available royalty-free. 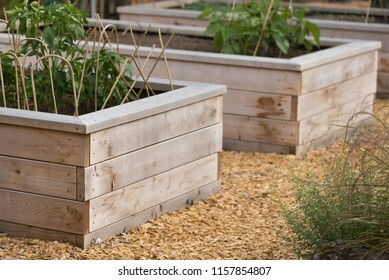 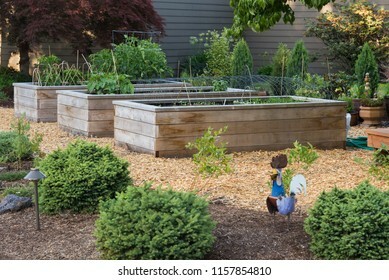 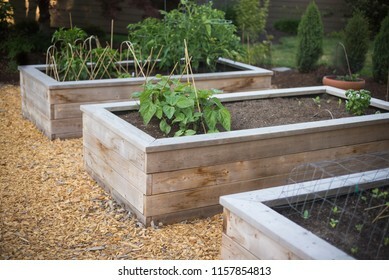 Unique custom designed raised garden beds. 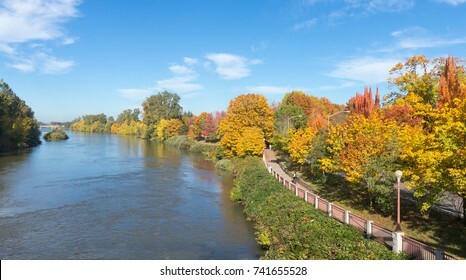 The Willamette River flows beside a bike path in Eugene, Oregon. 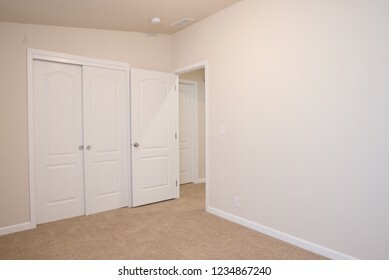 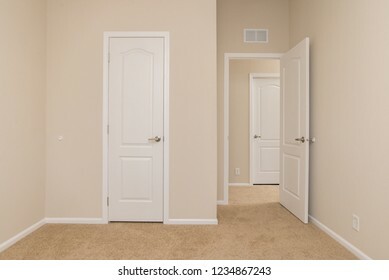 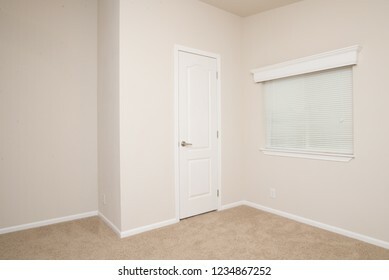 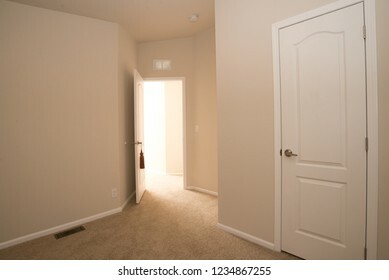 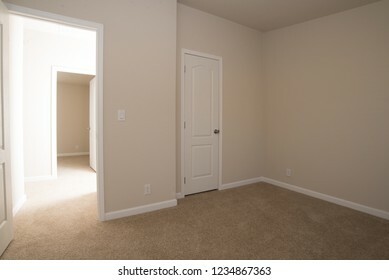 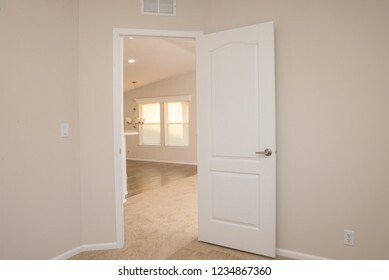 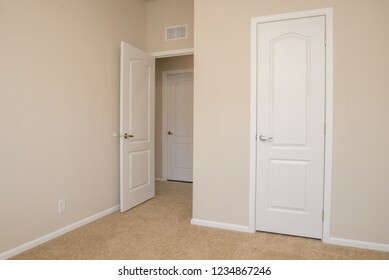 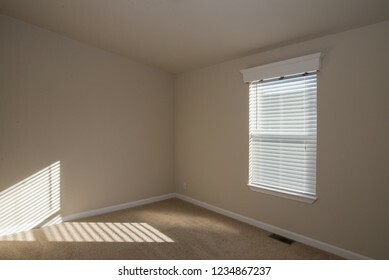 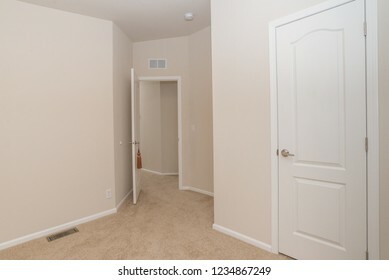 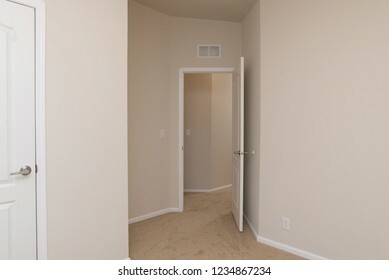 An empty white room showing space, design, and potential. 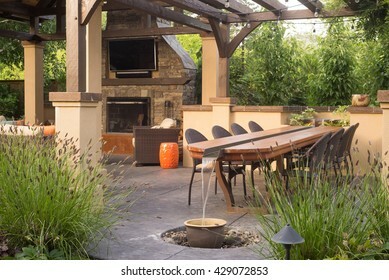 Panorama of a contemporary outdoor conversation inspired by oriental design. 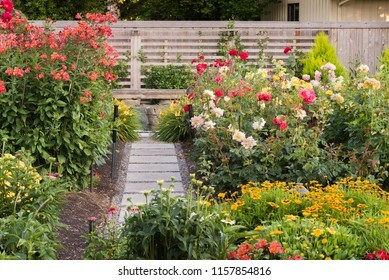 A happy perennial flower garden in a backyard. 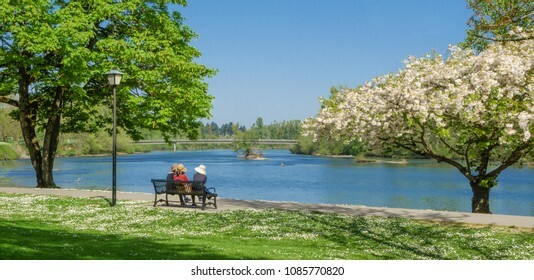 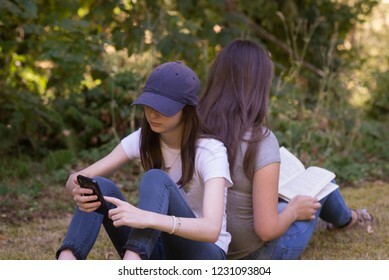 Three women sit on a bench enjoying a springtime view of the Willamette River along the bike path. 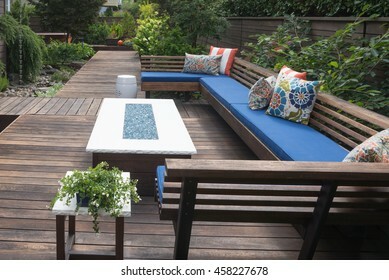 A contemporary outdoor conversation bench with pillows on a wooden deck. 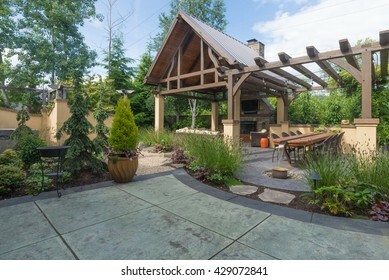 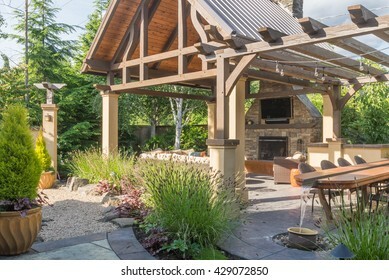 An upscale backyard terrace featuring perennials and with a custom designed shelter and fireplace. 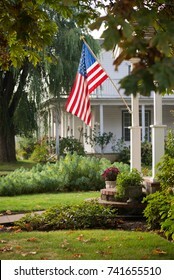 A proud American flag is lit by the sun in a small town neighborhood. 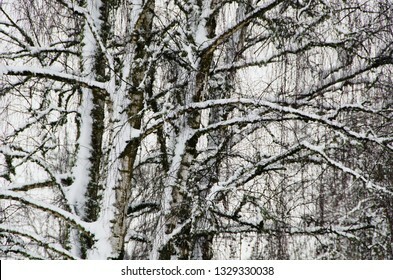 Pattern made by snow on tree branches. 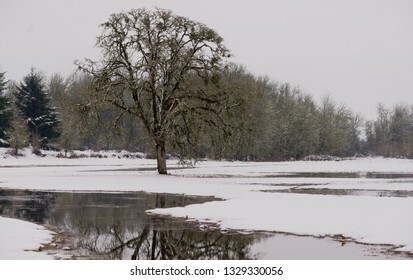 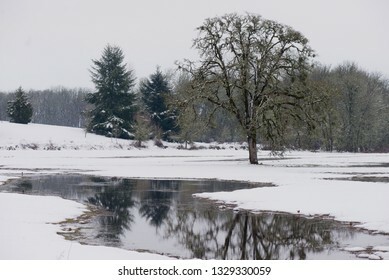 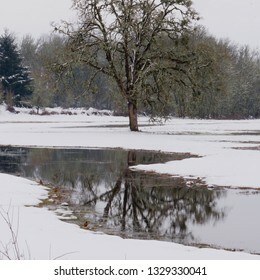 A lone oak stands in a snow covered field with it's reflection in water. 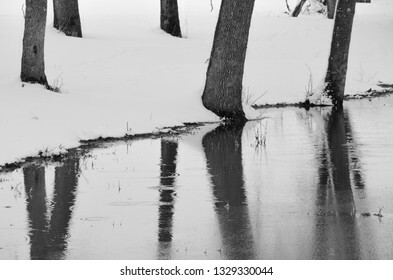 Stark tree trunks in the snow reflected in a pond. 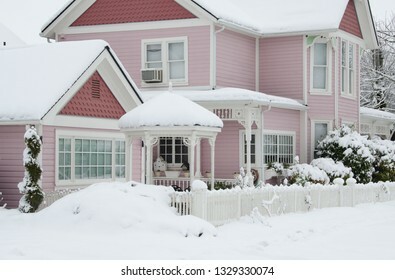 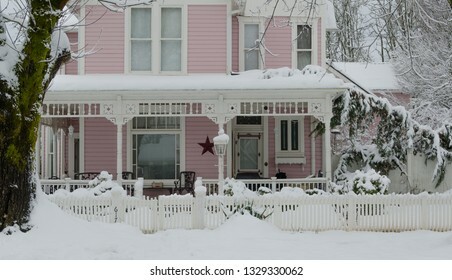 An ornate Victorian home in the snow. 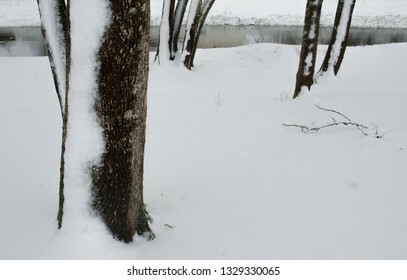 A stark design made by snow-covered tree trunks and a stream in the background. 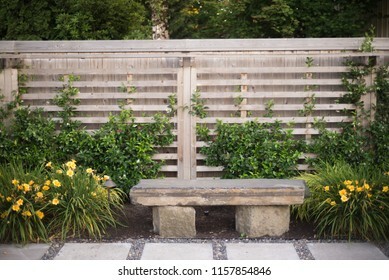 A simple stone bench between clusters of day lillies. 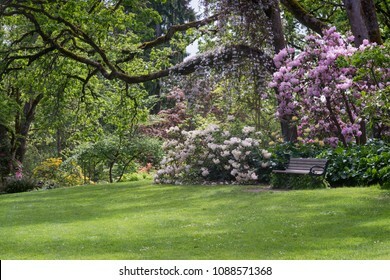 A bench sits on a shaded lawn surrounded by rhododernons in Eugene Oregon's Hendricks Park. 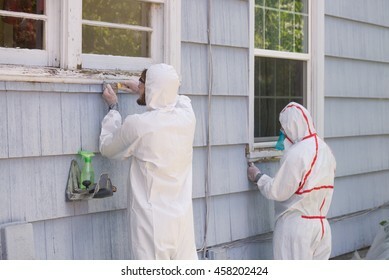 Two house painters in hazmat suits removing lead paint from an old house. 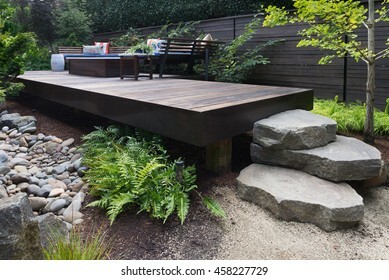 Three massive rocks form steps to a contemporary deck with bench inspired by oriental design. 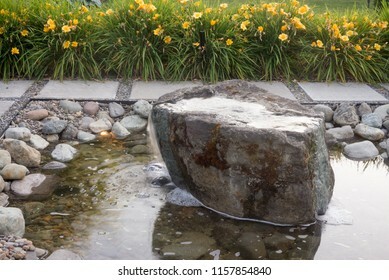 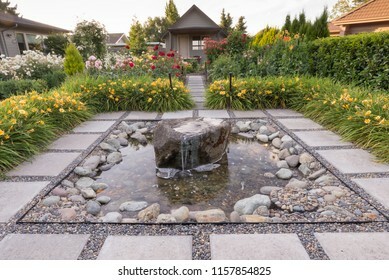 A meditative stone fountain hidden in a backyard garden. 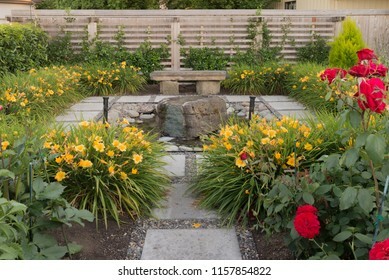 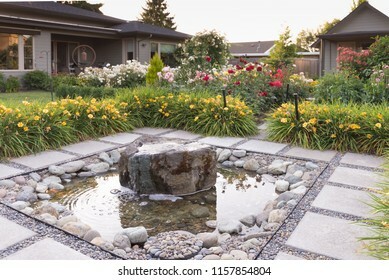 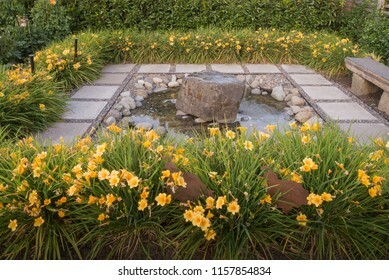 A quiet stone fountain surrounded by day lillies at the end of a backyard garden. 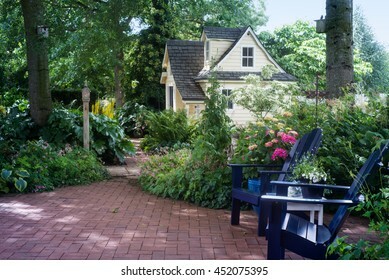 A charming playhouse cottage sits at the edge of a shaded perennial garden. 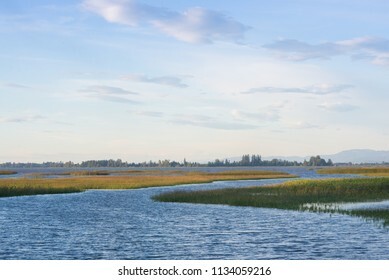 A peacful evening waterway by Fern Ridge, Reservoir near Eugene Oregon. 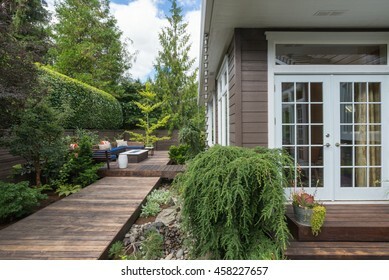 A narrow deck goes past double doors in the backyard of this contemporary home. 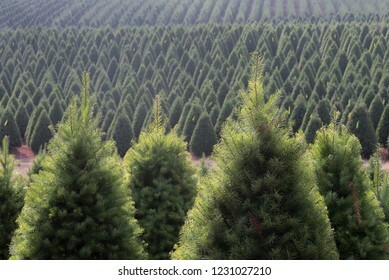 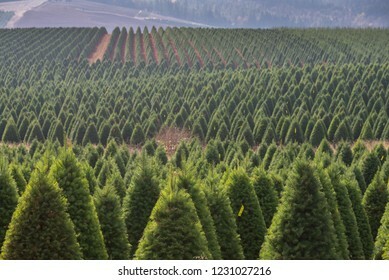 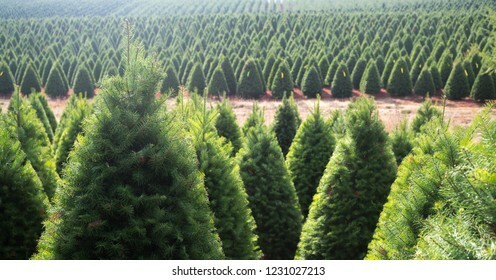 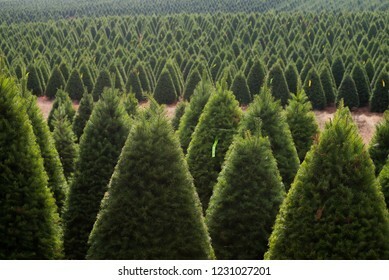 A Christmas tree farm in Oregon's Willamette Valley, ready to ship for the holidays. 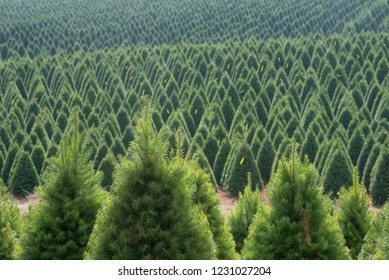 Storm clouds over a panoramic view of an Oregon Christmas tree farm. 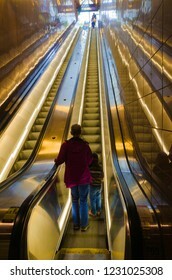 A mother and her young child begin to ride up an escalator. 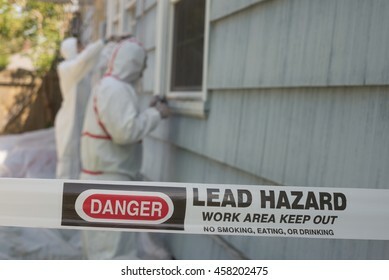 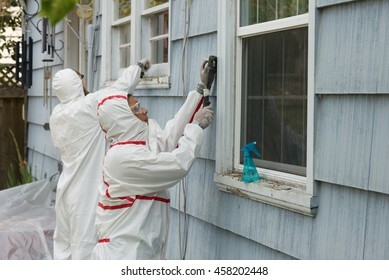 A house painter in a hazmat suit scrapes off dangerous lead paint from a window sill. 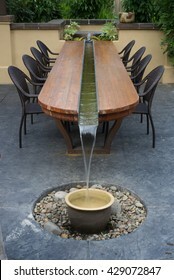 A unique, artistic patio table with a water feature running through its center. 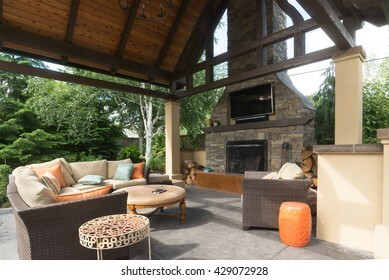 A luxurious backyard patio shelter, complete with fireplace, sofa, and television. 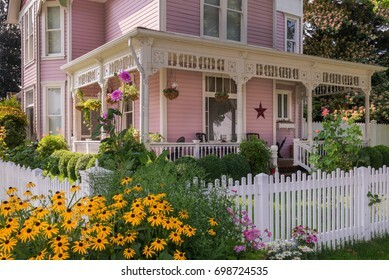 Happy black-eyed Susan flowers explode in front of a classic Victorian home. 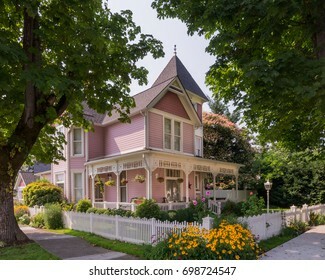 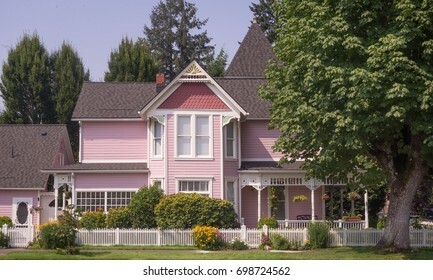 Pink Victorian home beside a stately maple tree. 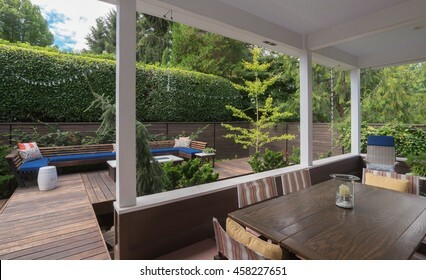 View of a contemporary conversation bench on a wooded deck as seen from a porch. 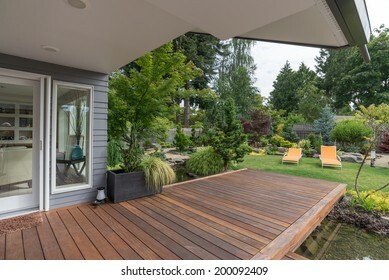 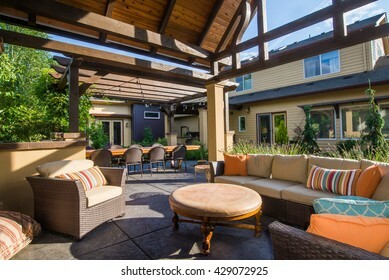 A perspective view of a contemporary Pacific Northwest home with a deck bridging a pond that leads to a pair of modern yellow loungers in a landscaped yard. 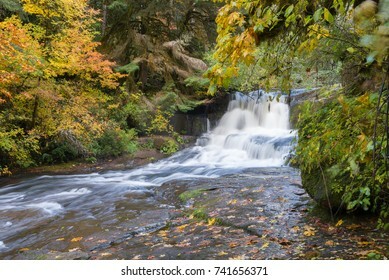 Alsea falls in the Oregon coast range between Eugene and Corvallis. 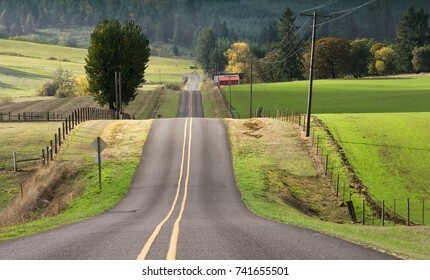 Rolling hills descend in a rural road in Lane County near Eugene Oregon in the fall. 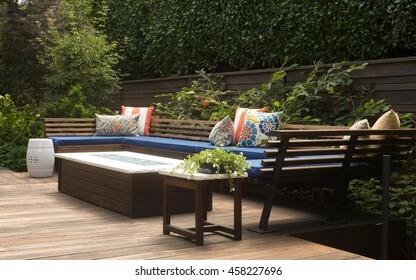 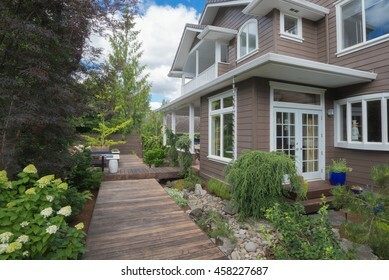 A long, narrow wooden deck in the backyard of a contemporary home. 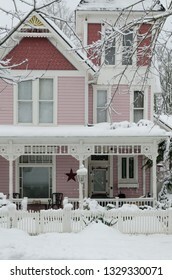 A stately Victorian home with copula is viewed between a pair of ancient maple trees. 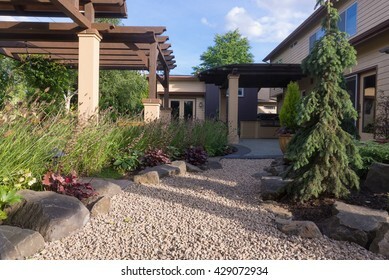 A pebble pathway leads to a custom-designed backyard patio terrace. 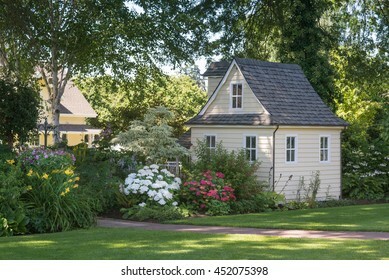 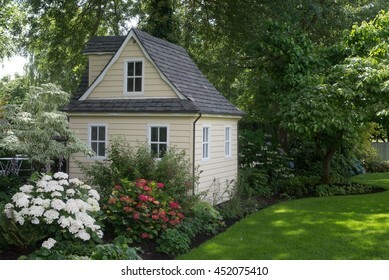 A charming playhouse sits in a shaded perennial garden. 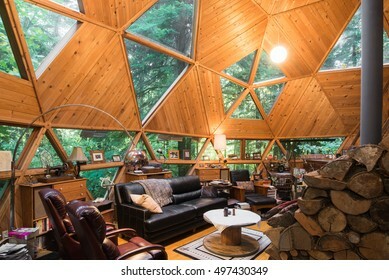 The rustic living room of an energy efficient dome house with a wood stove. 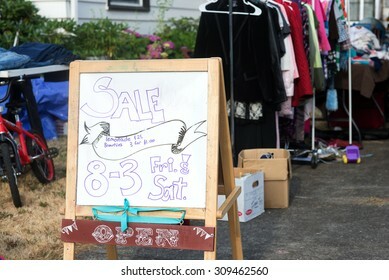 A hand-lettered sign advertises a home garage sale of used items. 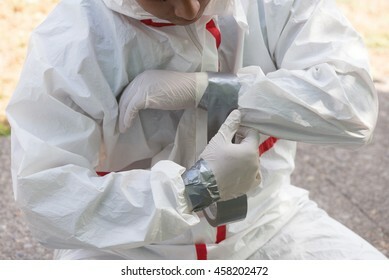 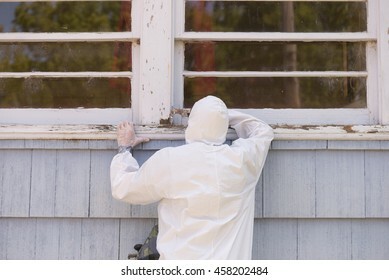 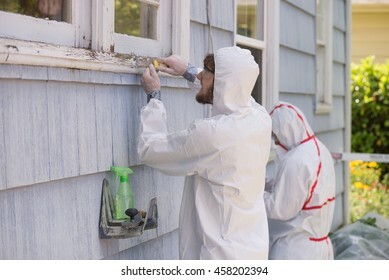 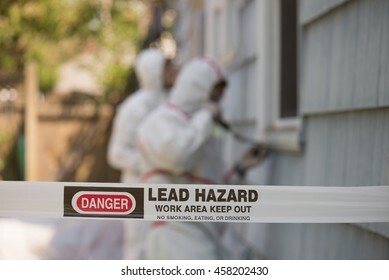 A house painter secures the sleeves of his hazmat suit preparing to safely remove lead paint. 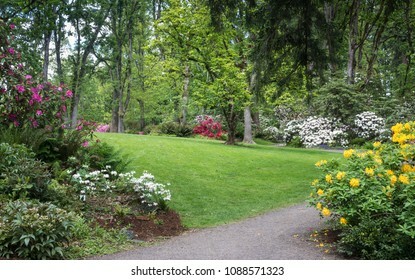 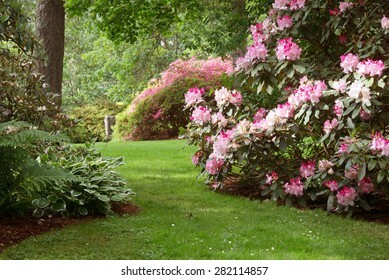 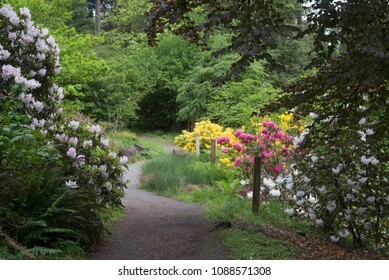 Sunlight highlights rhododendrons on a shady lawn at this beautiful 80 acre park filled with native plants in Eugene Oregon. 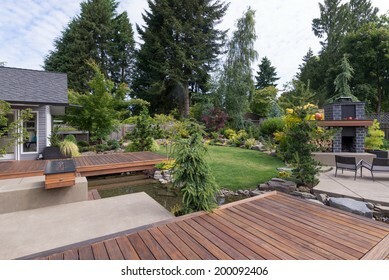 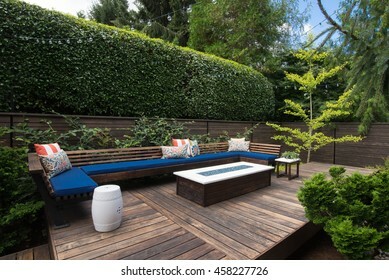 Back yard of a contemporary Pacific Northwest home featuring a deck a spanning creek-like water feature with a landscaped lawn and custom patio fireplace in the background. 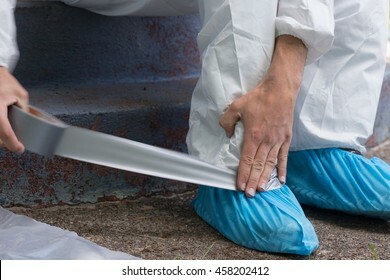 A house painter secures the ankles of his hazmat suit preparing to safely remove lead paint. 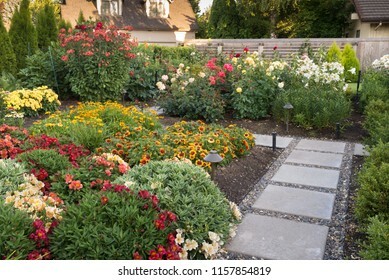 A pebbled walkway at the entrance to a backyard retreat filled with perennials inspired by Tuscany. 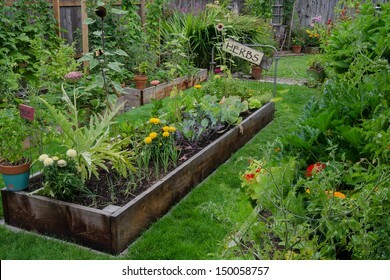 A raised bed filled with herbs and vegetables is nestled in the center of two other narrow gardens. 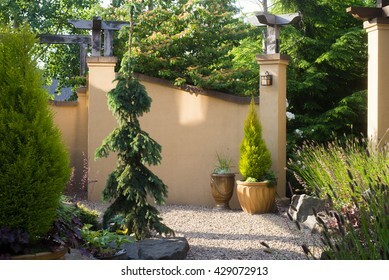 A rustic, delightful sign adds an artistic accent. 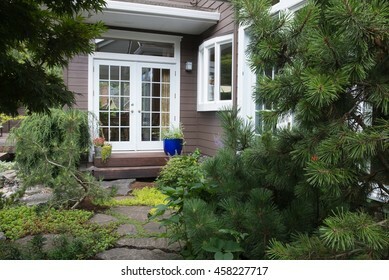 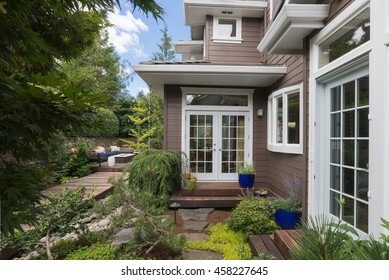 The stone path to the double doors of a backyard hideaway with double doors. 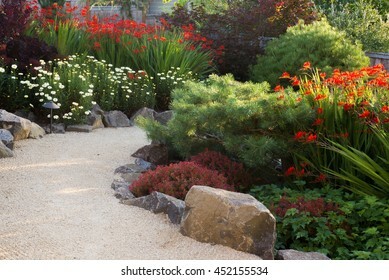 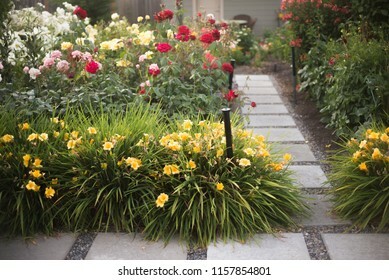 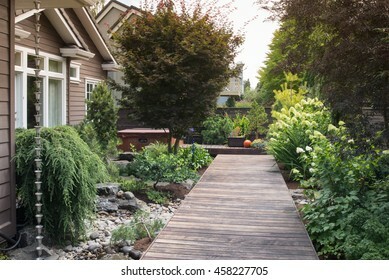 A quiet stone path winds trhough a colorful backyard garden. 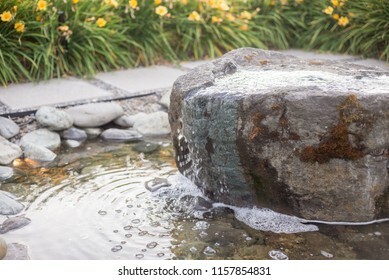 Detail of a custom stone fountain. 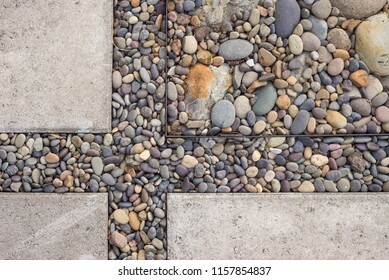 Detail of a custom garden stone walkway. 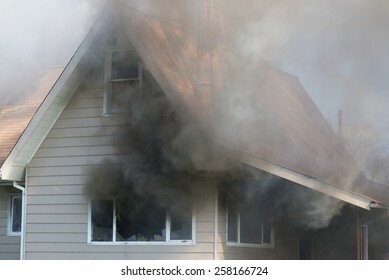 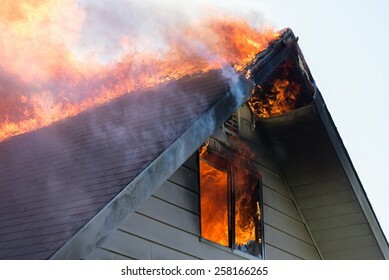 Thick smoke engulfs a home, foreshadowing the blazing destruction to come. 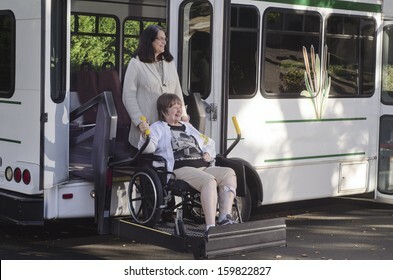 A woman in a wheelchair is helped off a van using a chair lift.